Lamoille Valley Rail Trail Signs! 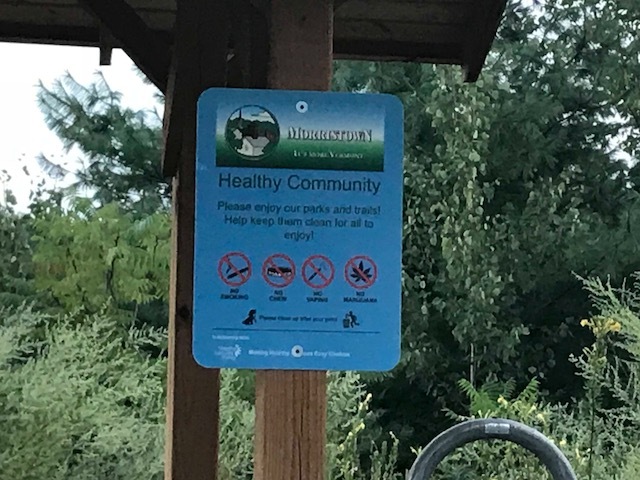 This summer Healthy Lamoille Valley celebrated the Morristown Select Board’s decision to make Oxbow Park tobacco- and smoke-free and to put up new signage. 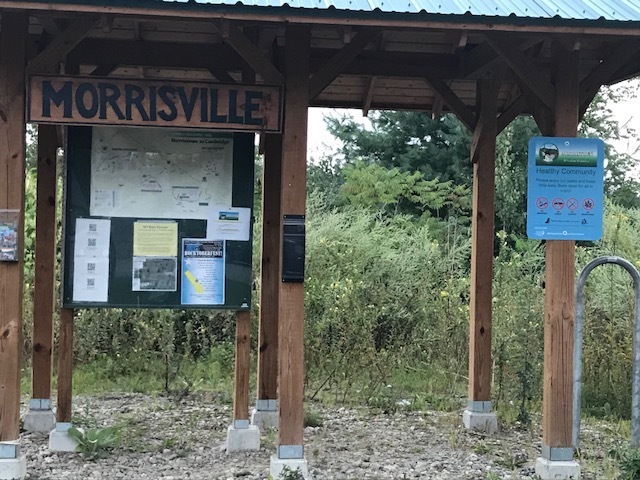 Now, Morristown has also posted the new colorful signs on their kiosks on the Lamoille Valley Rail Trail in town. Thank you Morristown for advocating for clean air and healthy behavior towards a healthier community for all! Lamoille Valley residents and town leadership are invited to connect with Healthy Lamoille Valley’s Policy and Community Outreach Coordinator, Alison Link, alison@healthylamoillevalley.org, for information on what your town can do to help prevent youth substance use.